Medium fruity, kind of green with hints of almond and artichoke. The initial taste sensations is sweet with hints of medium intensity of bitter and spicy; aftertaste of almond and artichoke. Green-yellow color; Fluidity medium-high. 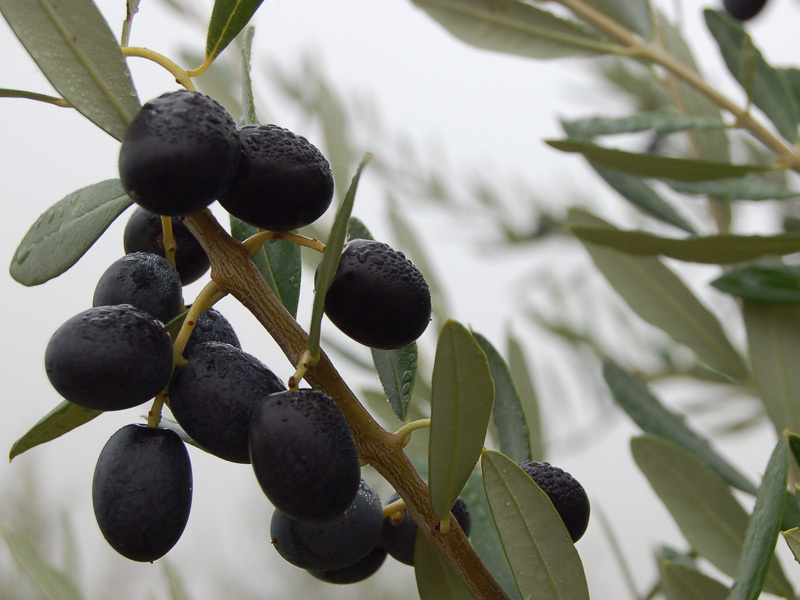 It derived from the pressing of the olives of variety Leccino, This particular olive is found in different regions of Italy and also in the Marche. These olives have the character to be gathered in bunches and turning it’s natural color early and at the same time. 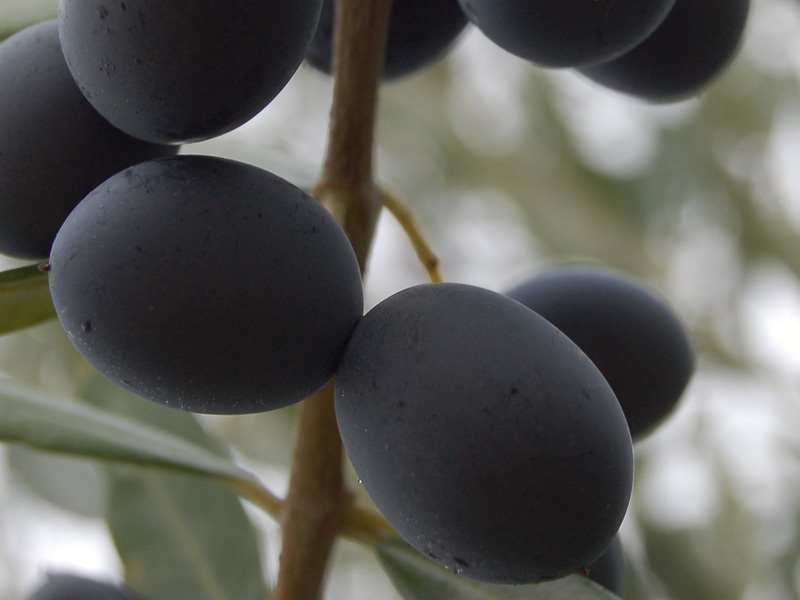 When mature, the olive takes on a rich black color, which resembles the color of a crow. The harvest took place in the second half of October The oil extract is very delicate, but with a definite taste of bitter and spicy which is well suited for meals of white meats, fish and salads. Pour the salt in a pan, to obtain a layer about 1.5 cm. 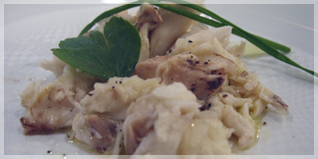 Washed clean and remove interiors of the sea bass, without removing the head and tail and without scales. Lay the fish in the pan on the layer of salt, Cover the fish with the rest of the salt Cook in preheated oven at 180 degrees for 50 minutes. Break the salt layer, gently so as not to damage the fish and remove skin and bones. Place sea bass fillets in a dish and add a little lemon juice and generous extra virgin olive oil. Serve with boiled vegetables also seasoned with extra virgin olive oil.